The Moon - Solar System Planets And Moons Section. The Moon is definitely not made of cheese. 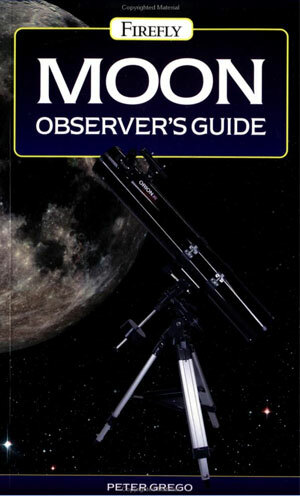 Moon Observer's Guide: Book Review. The Moon is definitely not made of cheese, though viewing it can be much more rewarding than nibbling on cheese. Its many unique features with descriptors like rilles, craterlets, and wrinkles give a certain closeness to our nearest satellite. The "Moon Observer's Guide", by Peter Grego defines these, pinpoints where they occur on the Moon's surface and then adds the familial names for easy reference. 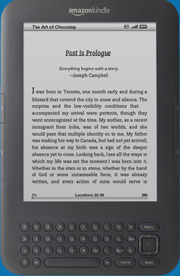 You might want to bring cheese when viewing the Moon at night but also bring this book as it certainly will guide you.